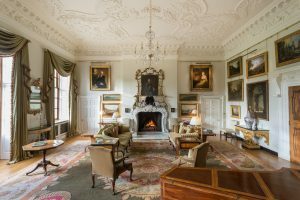 These before and after pictures show the drawing room at Marchmont House in Berwickshire in the Scottish Borders – winners of this years Historic Houses/Sotheby’s restoration award. In what is clearly a labour of love the house has been converted by owners Marchmont Farms Ltd. from a nursing home into a sumptuous family home available for lettings and functions. Fire doors and green emergency exit signs were thrown out and replaced with an art collection, Georgian mirrors and paintings appropriate to a Palladian house built around 1750. 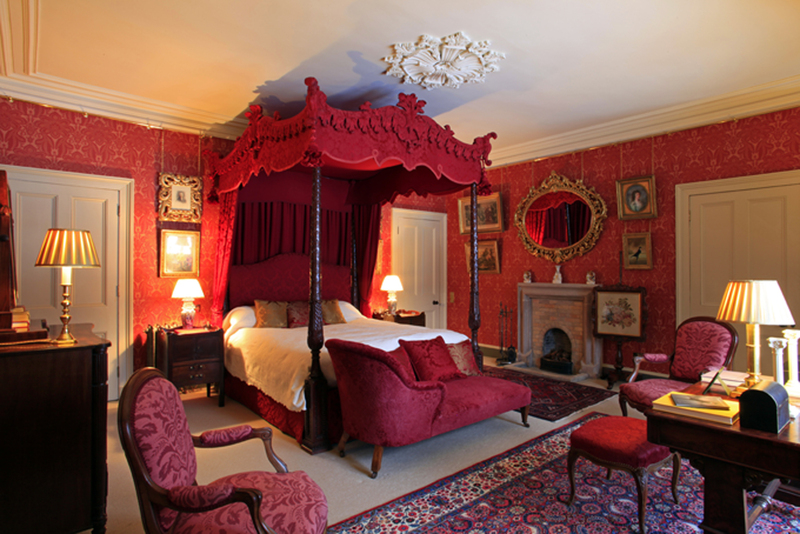 The five year restoration of one of the finest interiors in Scotland set out to create a splendid but comfortable home with 21st century comforts and preserved historically significant features such as the magnificent plasterwork by Thomas Clayton. Marchmont is located about 40 miles south from Edinburgh. 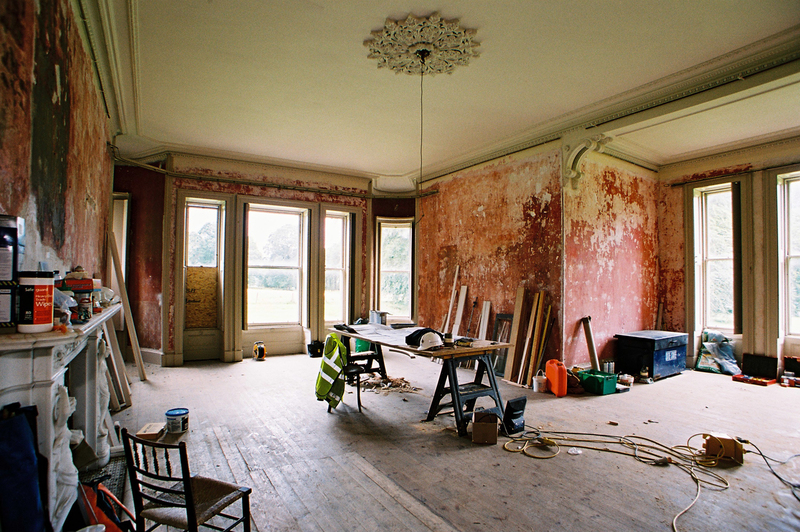 The drawing room before restoration. 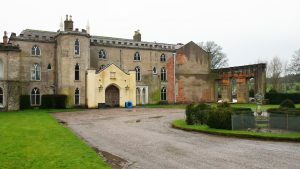 Combermere Abbey in Shropshire has won the 2016 Restoration Award presented by the Historic Houses Association (HHA) and sponsored by Sotheby’s. 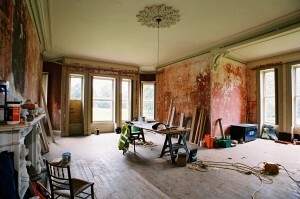 The house, owned by the Callander Beckett family since 1919, had suffered severe deterioration over a number of years. 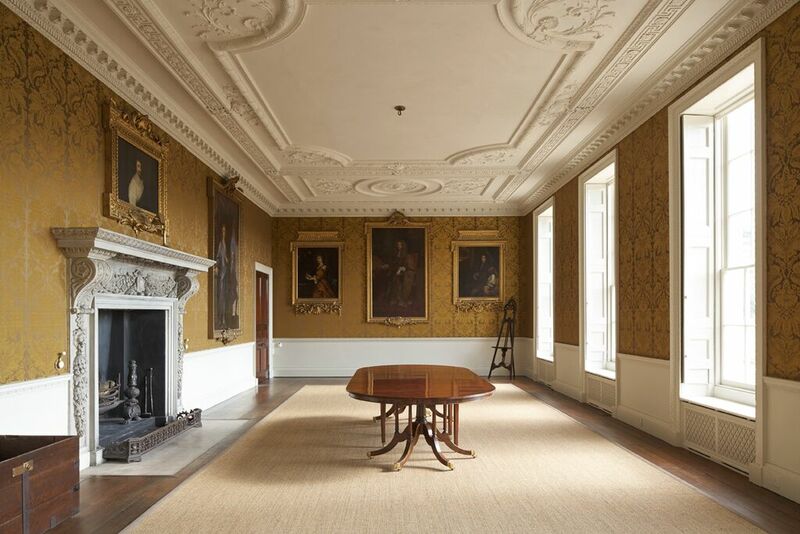 The Award is for the most recent restoration of the North Wing and in recognition of the 24-year project to bring the whole house back to life. Combermere Abbey sits at the heart of 1,000 acres of farmland, woodland and park, with a 150-acre lake curving around the house. The origins date to the 1130’s. 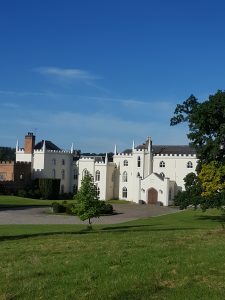 The 900-year history has encompassed Royal purchase, the Dissolution of the Monasteries, the impact of the Civil War, stately visits in the 18th century and extensive remodelling in the early 19th century. The 19th century render had caused extensive dry rot. In 1957 when Penelope Callander, later Lady Lindsay, inherited the house it was in such poor condition that permission was sought to demolish much of the building. Thankfully this plan was rejected and the process of trying to save Combermere began. 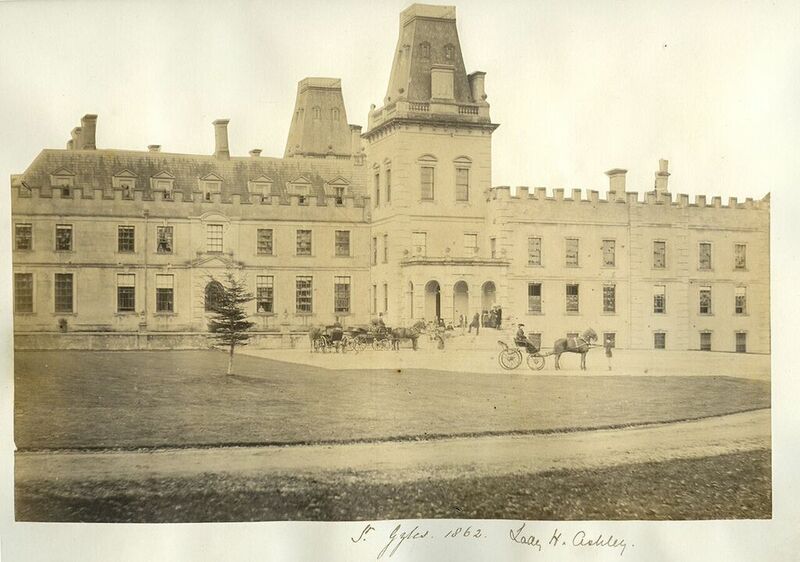 Firstly, the stable block was converted to create nine holiday cottages. Later the Library, formerly the Abbot’s Hall, was restored and brought back to its former magnificence complete with family heraldry and portraits, supported by grants from the Heritage Conservation Trust and English Heritage. The final stage of the restoration has taken place in the north wing. This will provide luxurious boutique bedrooms with sitting and dining rooms, as well as bridal accommodation. Ancillary buildings have also been restored, including a Grade II* game larder which is thought to date from the 19th century with a grant from the Country Houses Foundation. 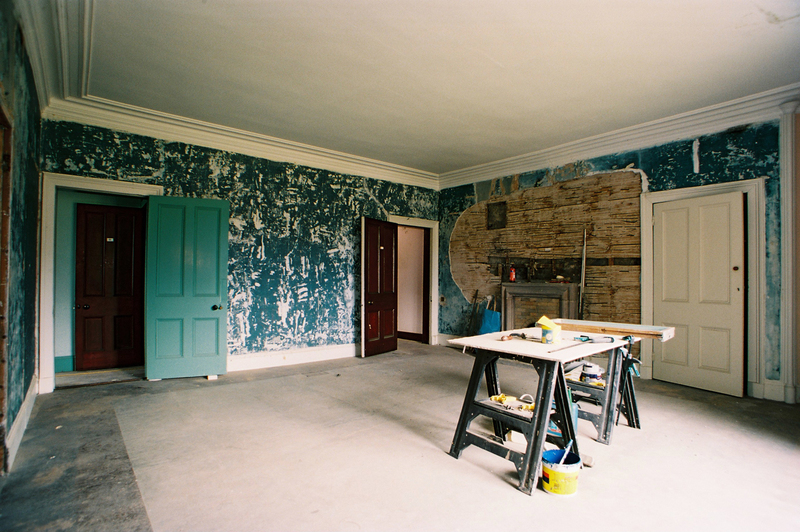 The Historic Houses Association/Sotheby’s Restoration Award recognises and celebrates the work being undertaken by Members of the HHA throughout the United Kingdom. 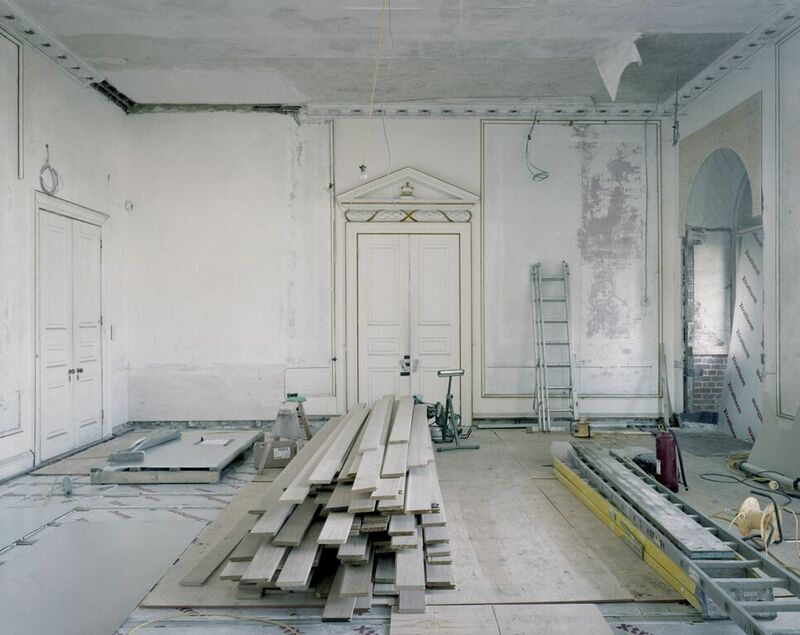 These projects reflect the dedication of owners to the care and sympathetic restoration of the incredible buildings that they own, inhabit and share with the public. 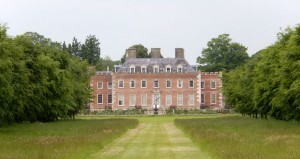 This year the judges commended three properties alongside the winner: Crichel House, Dorset for the restoration of the Wyatt State Rooms; Hedingham Castle, Essex for the restoration of the Norman Keep and Penicuik House, Midlothian for the consolidation of the remains of this 18th century house. The re-awakening of one of Britain’s great houses, St Giles House in Dorset ancestral seat of the Earls of Shaftesbury, has emerged as the winner of the 2015 Historic Houses Association (HHA) & Sotheby’s Restoration Award. St. Giles, which has remained in the family since the 14th-century, had been abandoned and derelict for over 50 years. It was transformed over the past four and a half years through a restoration project undertaken by the 12th Earl and Countess of Shaftsbury. Lord Shaftesbury inherited the house and 5,000 acre estate in 2005, aged only 25, following the tragic death of his father and, only a few months later, of his elder brother. 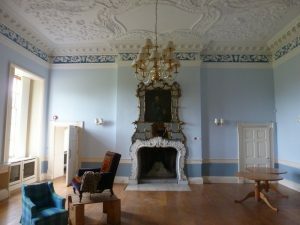 With the help of grants from Natural England and the Country House Foundation, the grounds and grand interiors of St Giles House have now been returned to their former glory. Anthony Ashley Cooper, 1st Earl of Shaftsbury (1621-1683), a founder of the Whig party, built the nucleus of the house. The estate continued to be developed over successive generations. It was uninhabited for the latter part of the 20th century. 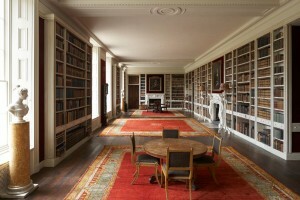 Only a few years ago snow was blowing into the library and sections of the house were at risk of collapse. Aldourie Castle. (Click on image to enlarge). 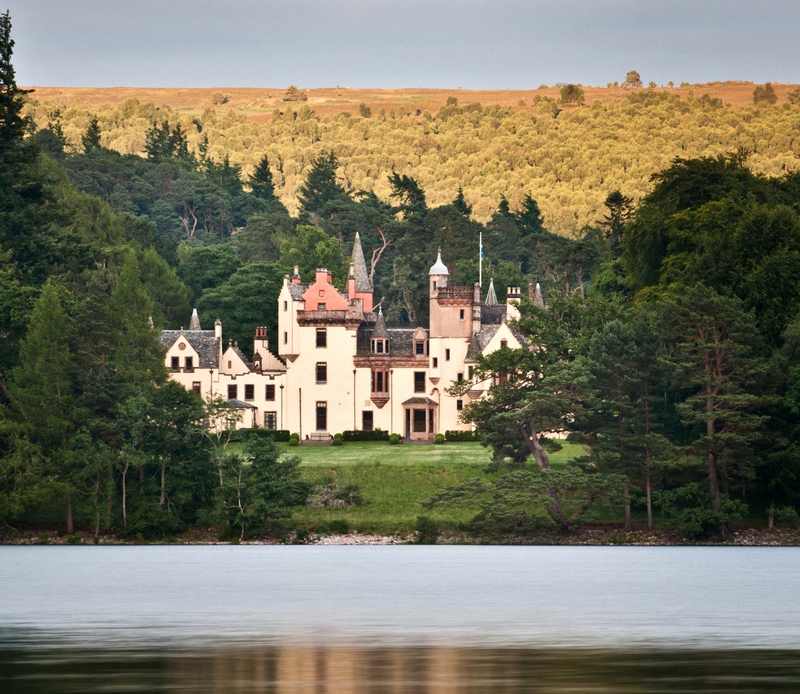 Aldourie Castle, on the southern shore of Loch Ness, near Inverness is the winner of the Historic Houses Association (HHA) and Sotheby’s Restoration Award for 2011. The restoration work has included the remodelling of 57 rooms, furnished with over 2000 works of art, and the replacement and repair of 172 windows. 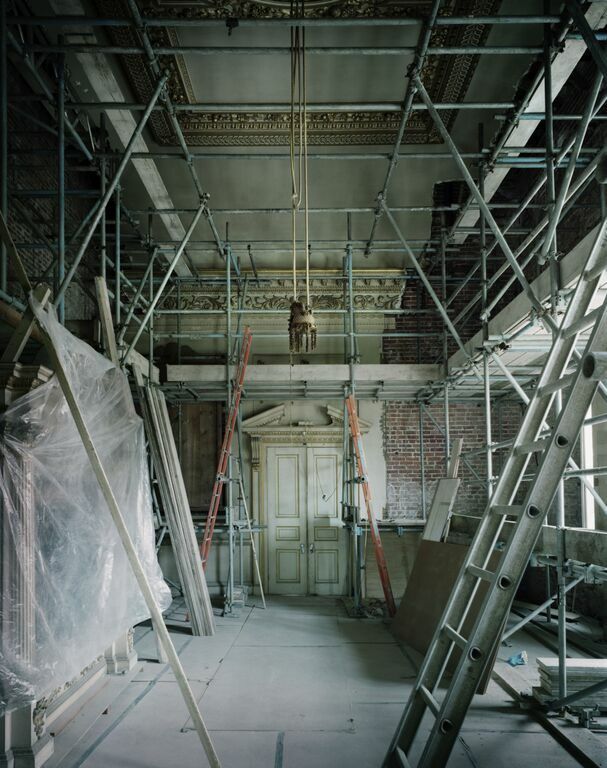 The aim of the restoration was to ensure its revival as an important historic Grade A Listed building. 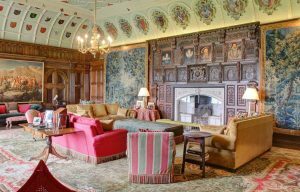 The restoration included the castle, the formal gardens and the mature woodlands at this Scottish baronial castle and estate. 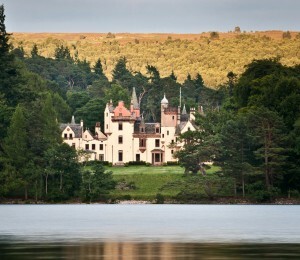 Aldourie Castle was bought by Roger Tempest in 2004 and the restoration work began in 2007. The interiors, which were allowed to develop as the project progressed, are ornamented with recently-acquired Old Master and British paintings, a specially-commissioned chandelier from Murano in Italy and curtains of Rubelli Silk. The HHA/Sotheby’s Restoration Award was launched in 2008. Projects are judged on the way they respect the historic quality of the building and must have been completed within the last two years. They must be must also be readily accessible to the public for at least 25 days a year or to groups by appointment. 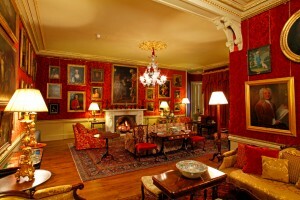 The Red Drawing Room after restoration. (Click to enlarge). Lady Gray Bedroom before restoration. Lady Gray Bedroom after restoration.